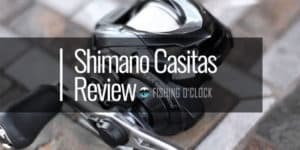 When selecting a reel for baitcasting, there are options that may work better for the beginner angler that may differ from the more professional angler. The Lew’s Fishing Tournament MB Baitcast reel is one that can be easily operated by the novice and also welcomed by the more seasoned angler. With its smaller profile and lightweight design, the Lew’s baitcast reel makes it easier to maneuver to pull in those ideal catches of the day. 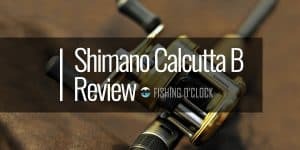 The reduced weight design is approximately 6.7 ounces, proving to be a lighter reel than many in its category. The stylish exterior with its solid brass speed gears and its increased detail in the interior is redefining baitcasting performance. 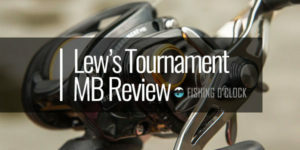 The Lew’s Fishing Tournament MB Baitcast reel was created to be one of the top options with several features to ensure anglers are able to reel in those large catches. The metal exterior is a one-piece aluminum frame that was created to keep the internal components aligned. 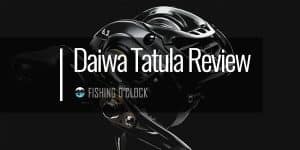 This reel features a multi-setting brake dual casting control system which provides the best casting support from a baitcast reel. In addition to that, the line retrieve is zirconia coated which gives the angler an optimal casting distance. 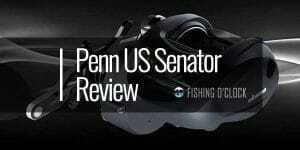 Lew’s Fishing Tournament MB Baitcast reel has an innovative dual braking system. The multi-setting brake system externally adjusts through the centrifugal system. This gives a superior cast control and adjusts the magnetic brake system. In addition to the centrifugal system, the internal 4 pin position switches on/off. Having a stronger braking system means fighting those hard running fish will be slightly easier. There needs to be a strong brake system in place that will not damage the line but will assist in a tight pull. 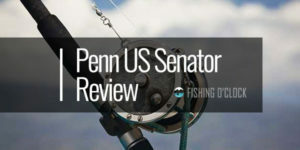 Lew’s has placed attention to their system to provide anglers with great support. Purchasing a reel that can be properly casted with minimal to no tangling is vital in having a successful bait casting trip. The zirconia line guide found in the Lew’s Fishing Tournament MB Baitcast reel provides a flawless casting distance, to reach your target catch. With having the line guide coated with zirconium, anglers are able to use a wider variety of baits and line types. With the reel already being so lightweight, anglers will see how they can cast slightly farther than with other reels. Many anglers are able to easily cast out about one mile with this lightweight reel. Since it is lighter in weight, you can cast often without strain on the arm due to multiple throw outs. Of course with being able to cast out often anglers, both novice and professional, have a greater chance on landing their target fish. 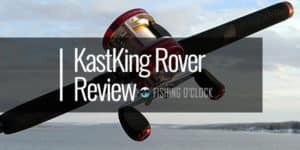 Finding a well-priced reel that also has a smooth retrieve is an important key to a quality baitcasting reel. Many reels claim to have a smooth retrieve; however, the Lew’s Fishing Tournament MB Baitcast reel has a high-speed routine retrieve. Anglers are able to maintain that tension on the line, which is vital when fighting your desired catch and reel it in with ease. With its line capacity of 12/120 and nine double shielded stainless steel ball bearings plus one roller bearing system, the retrieve on those fast running fish can definitely be handled. The ball bearing allows for reduced rotational friction and provides the support needed as one uses the reel. This provides a smooth retrieve that is easy to dial in with little to none backlash. The Lew’s baitcast reel has a high capacity spool for such a lightweight reel. With this comes a long powered crank handle that makes for the perfect combination to reel in that bass or salmon. Lew’s has a special type of custom paddle handle knobs. Not only do these make reeling in a lot more comfortable, it assists the angler in making a smoother retrieve. The Lew’s handle knobs are bowed, lightweight and made of aluminum. In addition, the Lew’s is anti-corrosive with the double anodized spool. 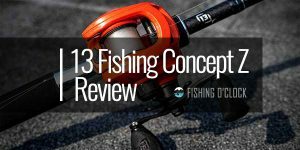 With every reel, there is the risk of certain components not operating properly or just being too different from what anglers are used to using. The Lew’s Fishing Tournament MB Baitcast reel does have a less powerful retrieve due to the higher ratio of 6:1. This is normal with reels when selecting them based off what type of fishing one is planning to do. The ratio may not work for larger pike fish however this can be remedied with selecting certain sizes or just another model from Lew’s with a lower ratio. Tuning the Lew’s reel may be slightly difficult for the novice angler. Tuning is not exclusive to this reel however it sometimes is a difficult task and can be quite tedious. With the Lew’s baitcasting reel, you do have to turn on all 4 centrifugal brakes just to keep from bird nesting. This can be tedious however it is not with every reel and this may not occur in every Lew’s model. Tournament fishing requires the correct type of gear that needs to be reliable and sturdy. This does not necessarily mean it has to be the largest fishing gear. Once you determine where you will fish and what time of fish you are targeting, then you can determine what is the best gear needed. The Lew’s Fishing Tournament MB Baitcast reel is a lightweight, yet powerfully designed baitcasting reel. 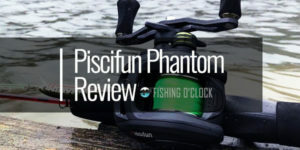 It serves as a perfect option for catching a large array of fish. Lew’s is a trusted brand created for the sheer love of fishing. The carbon fiber drag system works beyond well for the price point. With its 20 lb. drag power, anglers can pull in a wide range of fish from medium to large catches. The drag system is not only powerful but also it is anodized, making it corrosion resistant so it is meant to last past several seasons. 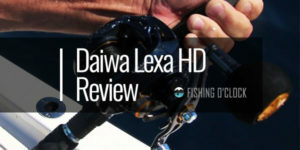 The Lew’s Fishing Tournament MB Baitcast reel is a purchase that anglers will find useful and not overwhelmingly priced.